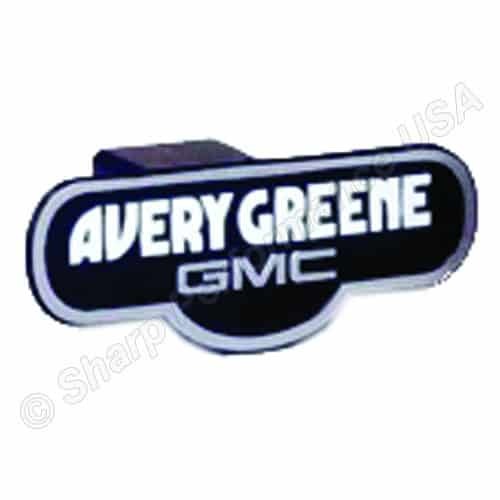 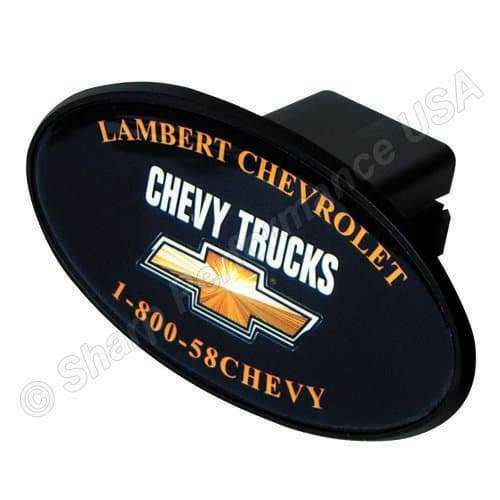 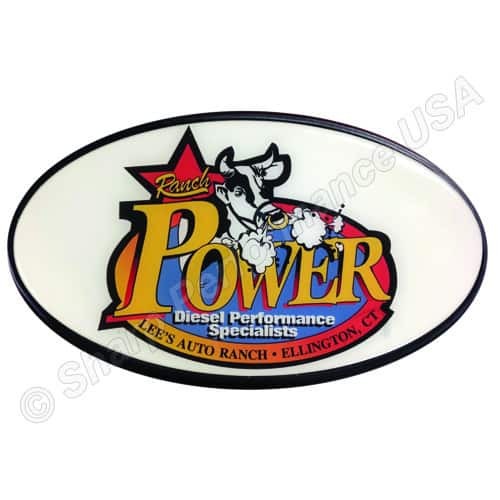 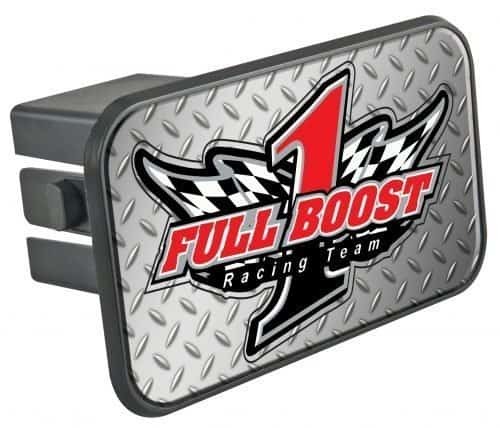 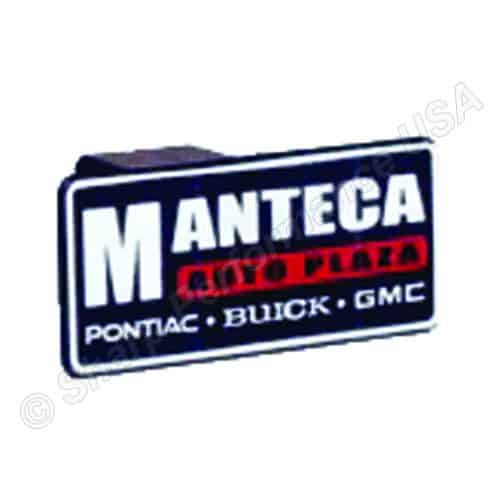 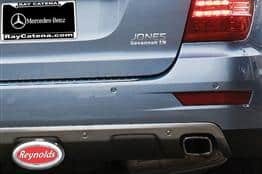 These custom logo trailer hitch covers are a must for advertising your truck dealership, or fleets that have a receiver hitch on their vehicles. 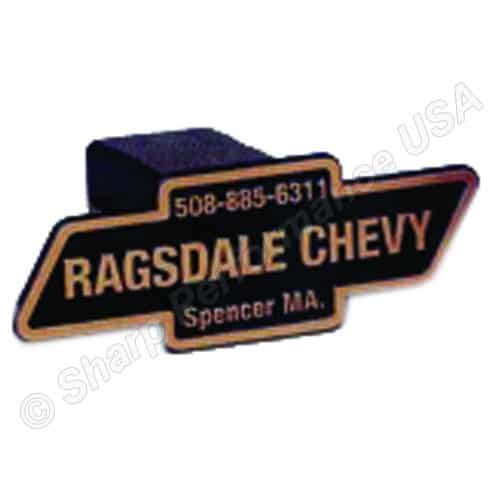 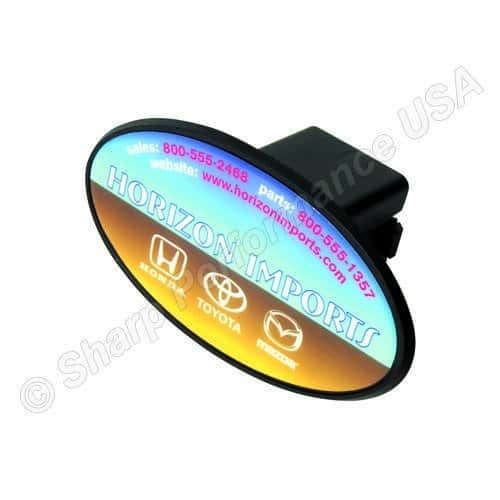 Can display your full company logo. 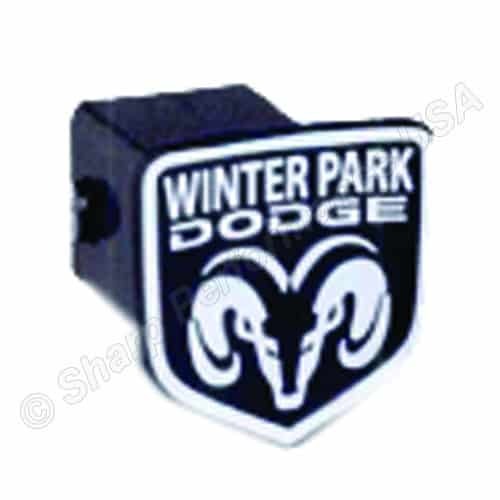 Available stock styles for fast delivery, or custom injection molded 2D designs.